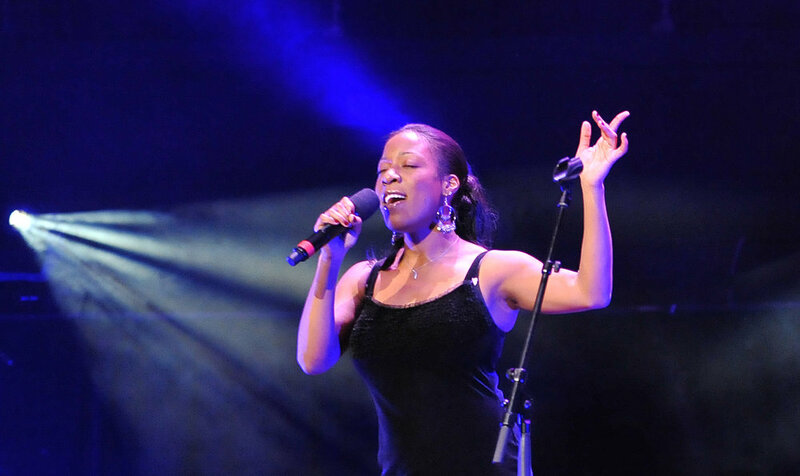 Deelee Dubé (pronounced Doo-bay, accented “é”) made history by becoming the first British Winner of the 2016 Sarah Vaughan International Jazz Vocal Competition and is one of today’s foremost gifted vocalists to have emerged from the London scene in many years. Embodying a stellar African musical lineage, the eclectic tastes of a London upbringing and a deep love and respect for the jazz tradition, Deelee possesses what Jazz Times called ‘a warm tone, genuine blues feeling and easy rhythmic authority.’ Deelee’s late father was the famed South African jazz pianist Jabu Nkosi; her grandfather another legendary figure from the country’s music scene, saxophonist and bandleader Zacks (Isaac) Nkosi. Deelee was brought up with music all around her, and formed her first band at the age of 14. 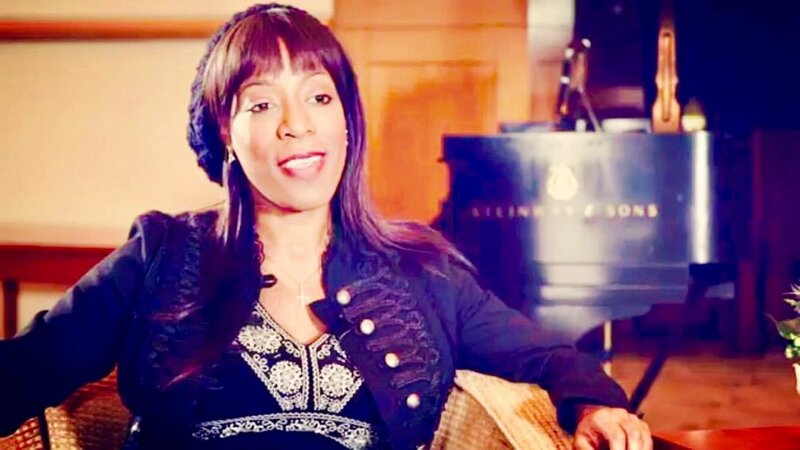 She attended the BRIT School for arts and music, and received formal voice sessions under Anton Browne later studying as a music undergraduate at South Bank University and Morley College with vocalist Clare Foster, and forming the first of many musical relationships with jazz pianist Roland Perrin. 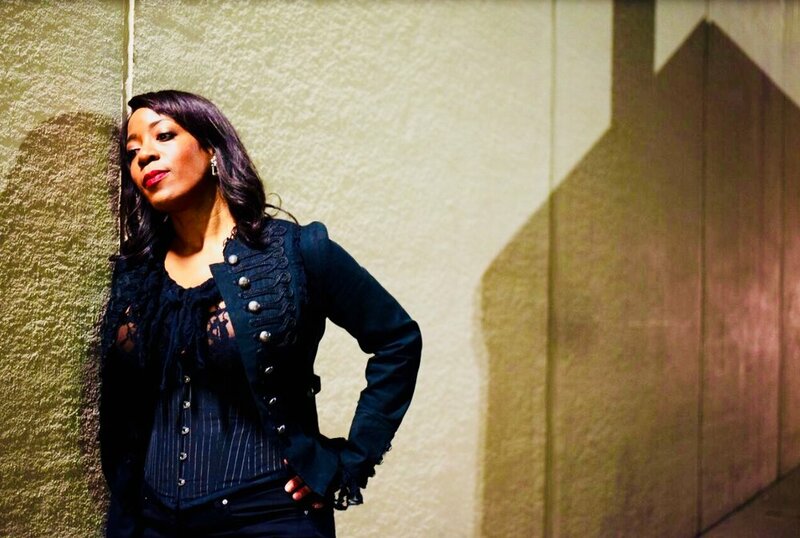 She has most recently been under the private tutelage of Jazz vocalist and teacher Rachel Gould and tenor saxophonist Renato D’Aiello as a mentor. 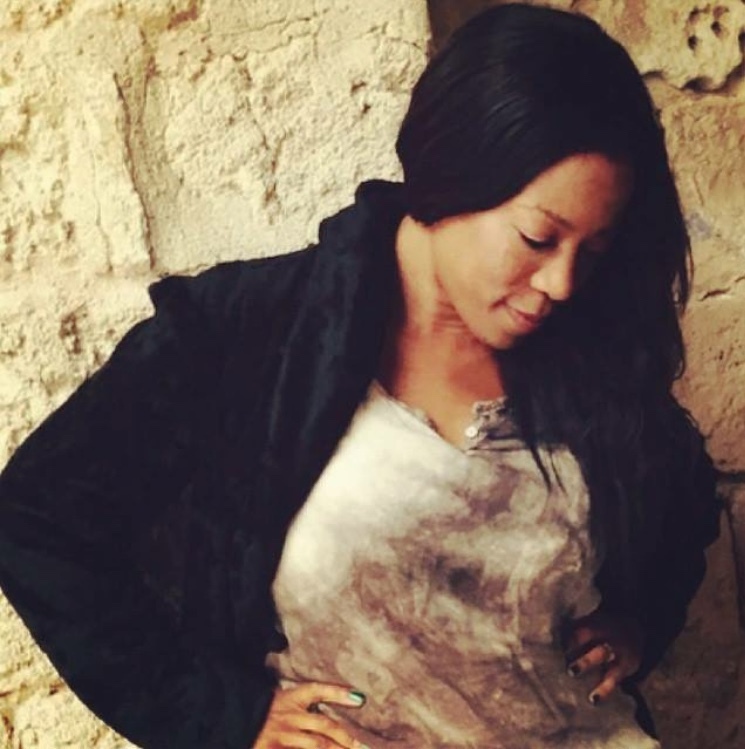 A songwriter as well as a vocalist, Deelee has had her work reach the semi-finals of the UK Song writing (UKSC) Contest. She also teaches as a freelance voice coach and singing teacher, conducting one-to-one sessions under her practice 'Vocal Insight™' (endorsed by the Prince’s Trust). Her approach is holistic and utilises her own experiential knowledge based on the embodied voice combined with music theory. 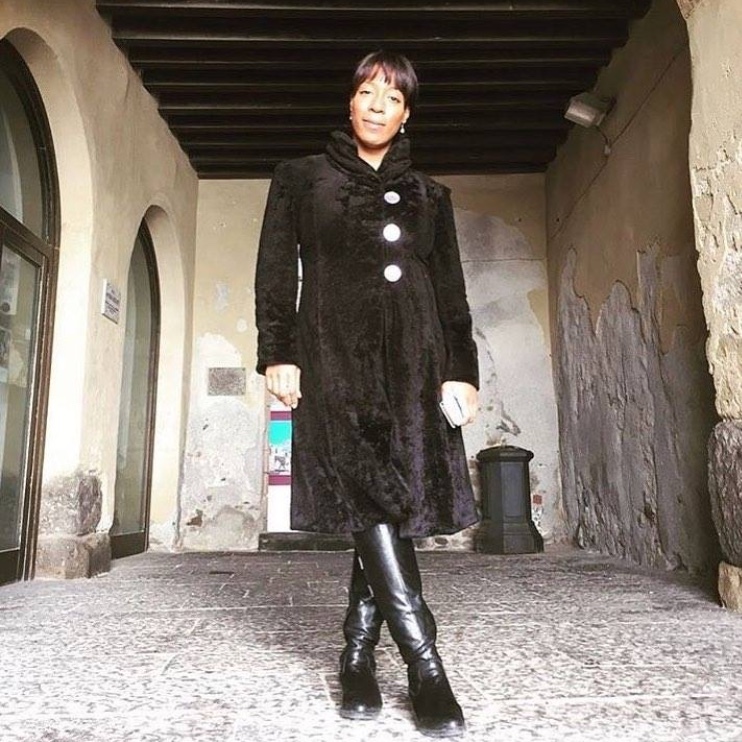 An advocate of vocal pedagogy, well-being, humanitarian and philanthropic causes, Deelee gives masterclasses around the world at notable institutions such as Scuola di Musica Il Pentagramma (Bari, Italy), Fabrica La Isleta (Las Palmas de Gran Canaria) and previously at Watford Palace Theatre (UK). 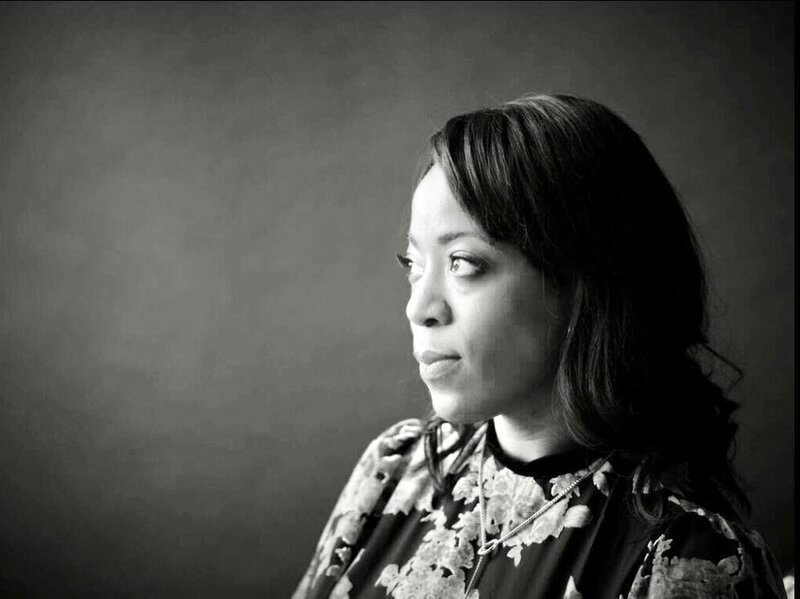 Deelee is also a fine artist as well as a poet, and has had her art work exhibited at Shakespeare’s Globe Theatre and her poetry published in Write & Shine (Poetry Now Young Writers Book, 1995) and the Book of Dreams (United Press, 2010). A regular performer at the legendary London venue Ronnie Scott’s with saxophonist Renato D'Aiello, Deelee has played at the Hackney Empire, The Queen Elizabeth Hall, The Troubadour, Pizza Express (Dean St.) Ronnie Scott’s Jazz Club, 12 Bar, Bush Hall, Caffe Chioggia (Venice, Italy), the Royal Albert Hall, 606 Club, The Troubadour, The Cadogan Hall, Scullers Jazz Club (Boston, USA), Side Door Jazz, (CT, USA) and many other venues and festivals large and small. She has appeared in music videos for Florence & The Machine and BarclayCard, and in April 1998 performed in the chorus of Mark-Anthony Turnage's Greek at the Queen Elizabeth Hall. Recent highlights of 2017/2018 include a brief tour of North America and a successful debut performance at the Montreal Jazz Festival in Quebec, Canada. This followed with a stellar performance at the Teatro Auditorio Revellin in Ceuta which was met with rave reviews by the Spanish press. In 2018 Deelee also performed as part of the Royal Albert Hall’s 150th Anniversary series in Celebrating Women and the Hall. In 2017, Deelee was offered a placement and scholarship to study on the postgraduate Masters degree programme in Voice Studies at the Royal Central School of Speech and Drama in London. Deelee graduated in December 2018 and was awarded a Master of Arts degree in Voice Studies by the University of London at the Royal Festival Hall within Southbank Centre, London. She is currently performing and preparing for her new album release.